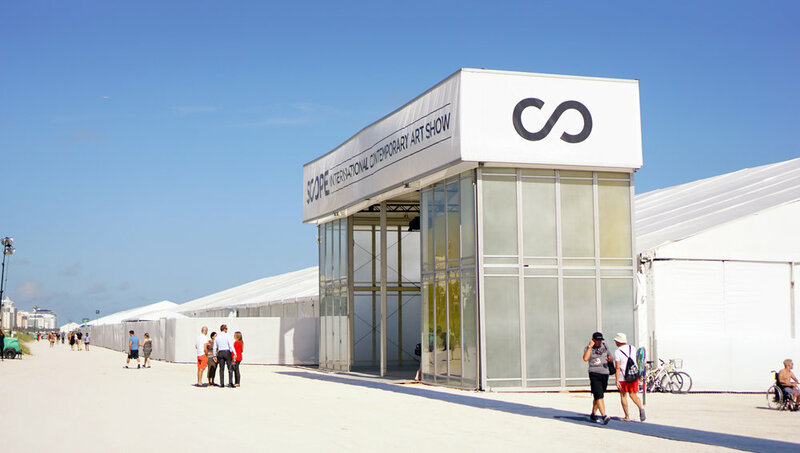 With more than 250 galleries from countries around the globe, Art Basel Miami is one of the biggest fairs in the art world. 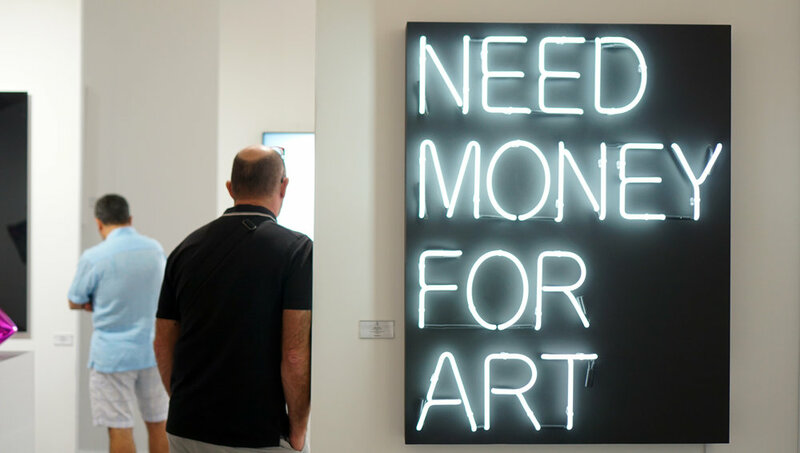 Every December, Miami is the stage for gallerists, artists, collectors, enthusiasts, socialites and party-goers looking to get a piece of the hustle and bustle that is Basel. 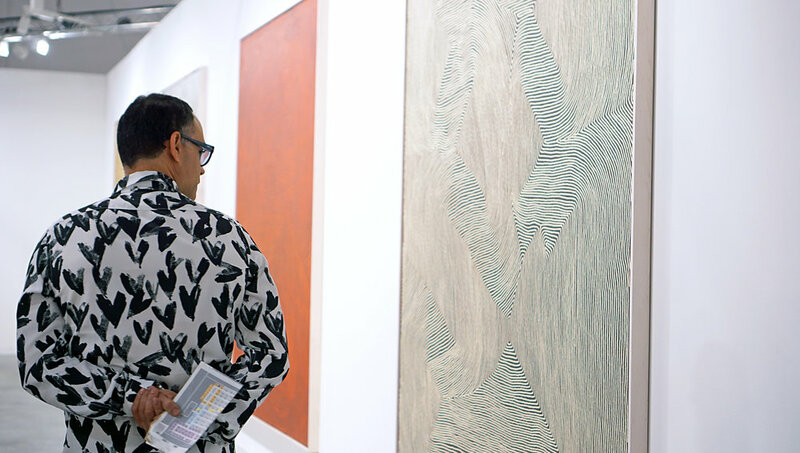 The week is jam-packed full of art fairs, shows and parties, so there's no end to the fun. This postcard takes you to Miami for a glimpse into one of the city's grandest events of the year.